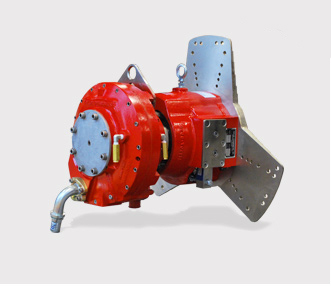 Ideal for a wide range of markets, water brake engine dynamometers churn water inside the housing and transfers energy by momentum exchange and water shear. The more water flowing through the dyno, the greater the braking force exerted on the device under test. 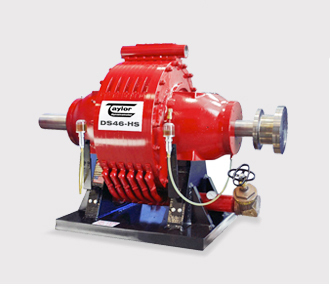 Cost-effective Portable Engine Dynos from Taylor Dynamometer are water brake style systems for diesel applications up to 1,250 hp (932 kW) and 3,000 ft-lb (4,068 N) of torque. Mount yours right on the engine in minutes for fast, convenient and reliable testing. With no special engine stand or test cell required, you can perform tests indoors or outside ? even while the engine is in a shipping crate. Entry level mechanics can easily do initial break-in runs, full power runs and governor checks. 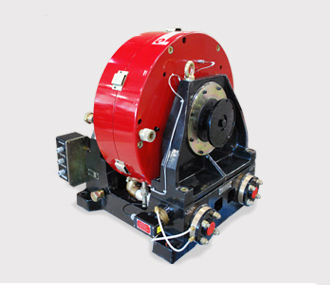 This style of dynamometer produces braking torque using the principle of eddy currents induced in a rotating metallic disk, immersed in a magnetic field. A strain gauge load cell on all models provides torque measurement capabilities for precise test and development applications. The rugged design of the power absorbing system ? further enhanced by nickel plating of critical components in contact with the cooling water ? 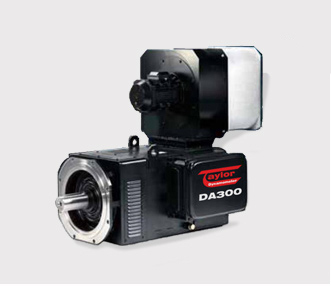 ensures a long operating life, even in the most demanding applications and environments.